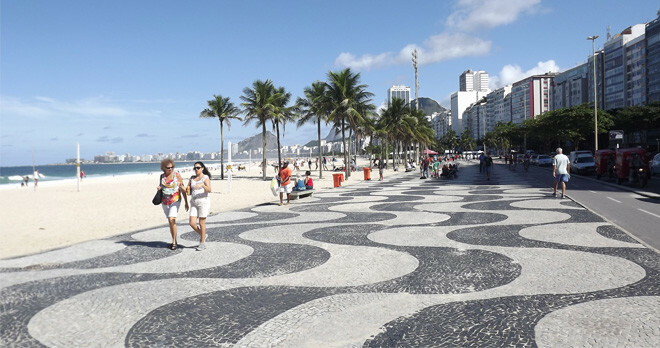 With this package you will visit 4 of the most exciting and sought after destinations in Brazil: Rio de Janeiro (including Buzios), the magical and exotic state of Bahia, the island paradise of Fernando de Noronha and the legendary Amazon. 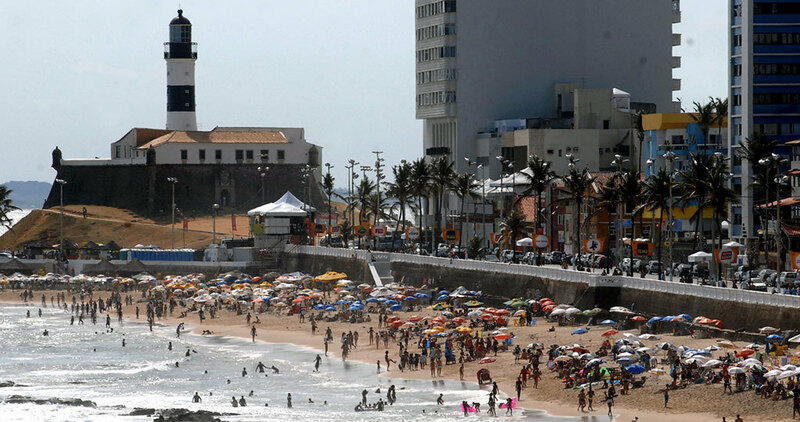 Brazilians say that God created the world in six days and, on the seventh, he created Rio. 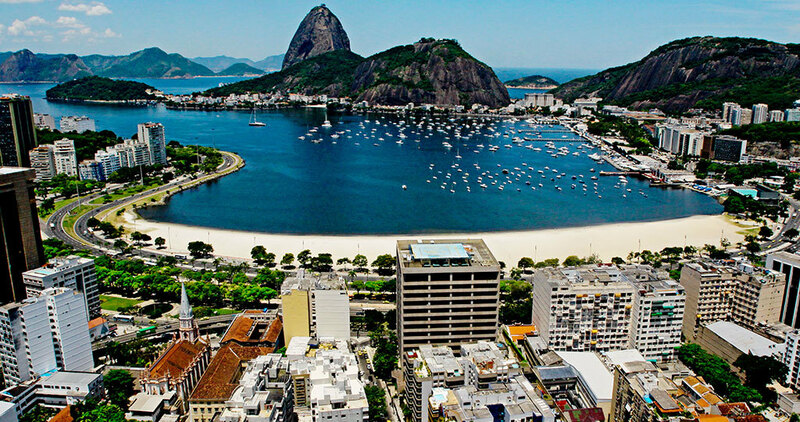 This Marvelous City’, with its stunning Pao de Acucar (Sugar Loaf), the impressive Corcovado (the statue of Christ) white sand beaches and green, granite based mountains, must be the most beautiful and exciting city in the world. 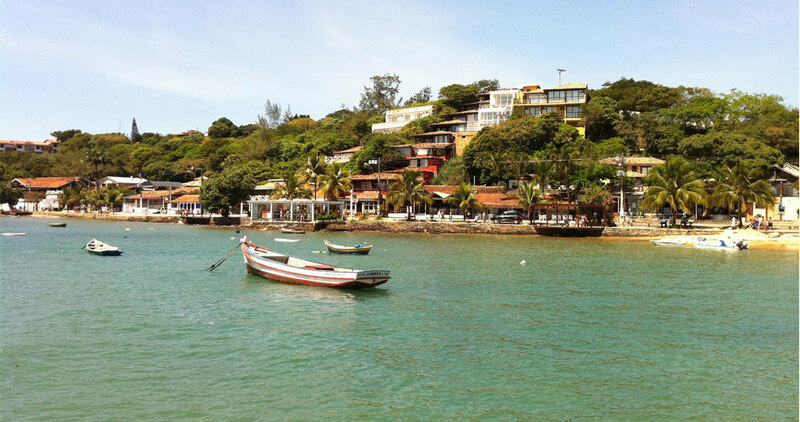 Buzios , once a tranquil fishing village, is home to some of Brazil’s most stunning beaches, exotic boutiques, hip restaurants and bars, and unique architecture, which explains why Brigitte Bardot frequented this destination in the 1960’s and spread the fame of Buzios across the globe. This vast wetland, measuring 230,000 sq km (143,000 sq miles), in the central west of Brazil, is one of the world’s greatest wildlife preserves and includes spectacular canyons and waterfalls in stunning scenery. 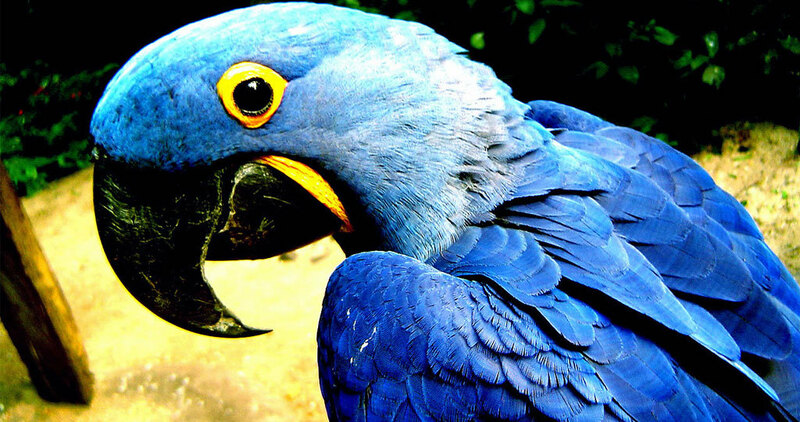 The Pantanal is home to 700 species of birds, around 240 varieties of fish, giant anteaters, armadillos, marmosets, monkeys, wolves, pumas, anacondas, capivaras, and the impressive cayman, to name but a few species. 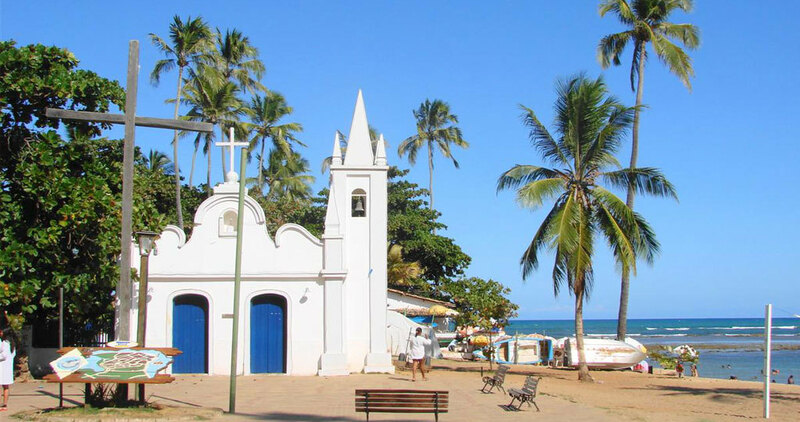 This package includes comfortable lodging in pousadas and nature tours with private English-speaking guides. All transfers and tours in private air-conditioned vehicles with your private English-speaking guide. Due to the nature of some tours vehicles might not be air conditioned. Easy to moderate. 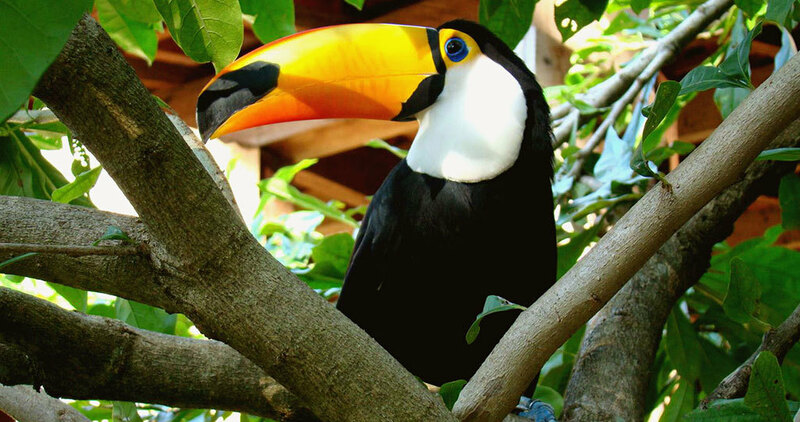 The nature tours have a moderate adventure rating, requiring some paddling and 4-Wheeler driving.The lodges in the Amazon do not permit children under the age of 10.Tropical weather and direct sunlight demands sun protection and plenty. 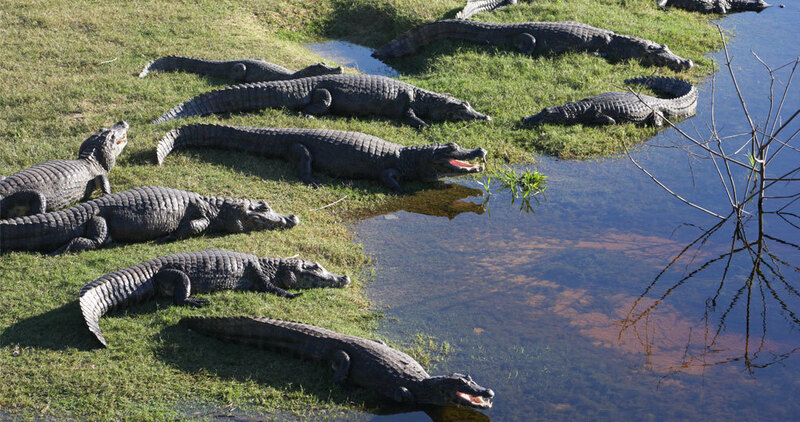 Refugio Ecologico Caiman Lodge - 3 nights in Pantanal at the Refugio Ecologico Caiman. This hotel has 4 comfortable lodges with different architectural styles, all designed to combine with the landscape. 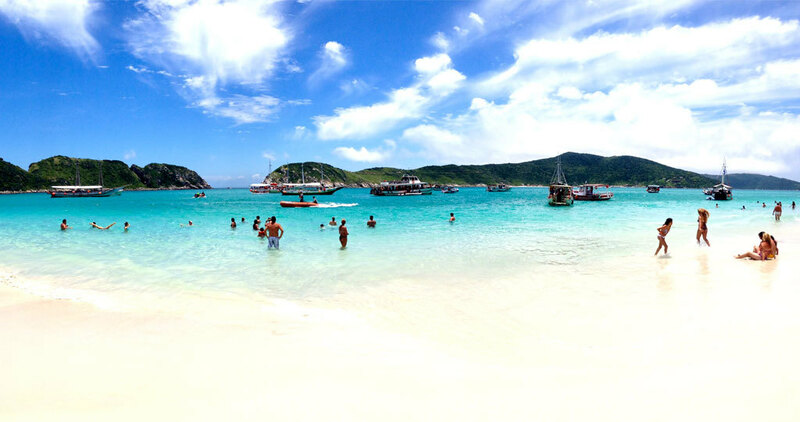 Day tour of Arraial do Cabo and Prainha Beach. 4-Wheeler tour through Atlantic Forest with a river stop (1 adult per quad). Canoe trip down the pristine Imbassai River. Typical Bahian lunch at Diogo – a fisherman village. 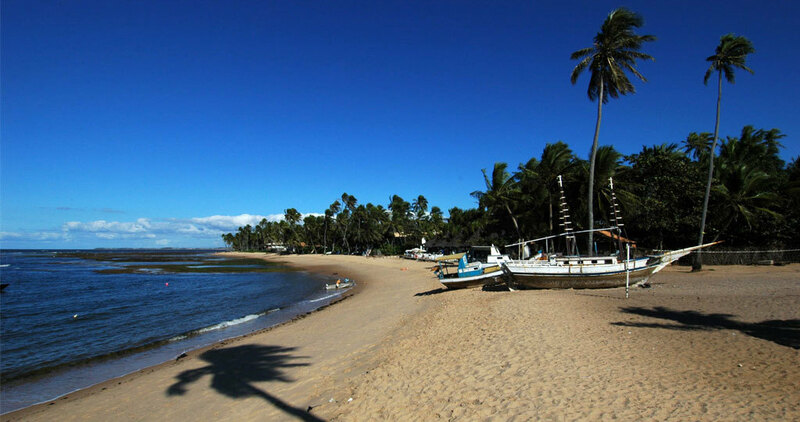 Choice of 3 tours: Horseback riding, Sauipe River Catamaran or Sauipe Adventure Expedition.